The vinegrower and businessman Tomàs Cusiné Barber (1962) owns the following wineries: Tomàs Cusiné, Castell del Remei, Cérvoles Celler and Cara Nord. In 1985, he started making wine at the then family-owned Castell del Remei winery. 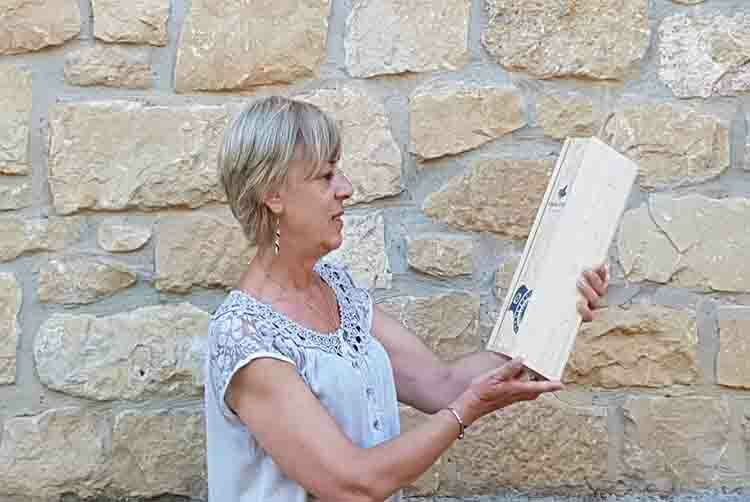 With this company, and while on the lookout for mountain lands and vineyards, Tomàs also started the Cérvoles winery in 1997. 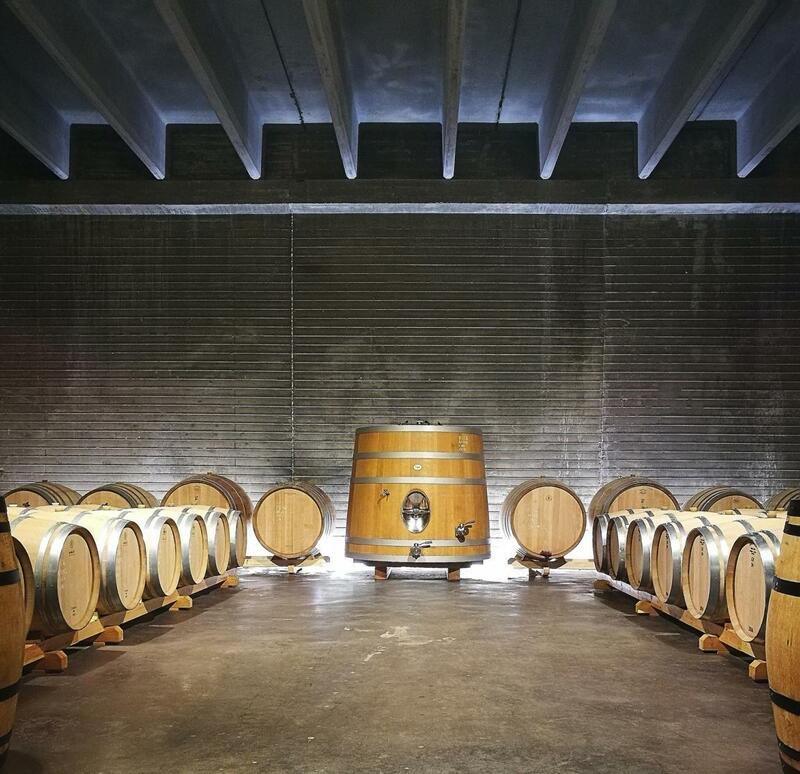 In 2003, in the same area, he decided to start out on his most personal project to date, which ended up becoming the winery that bears his name in the village of El Vilosell. 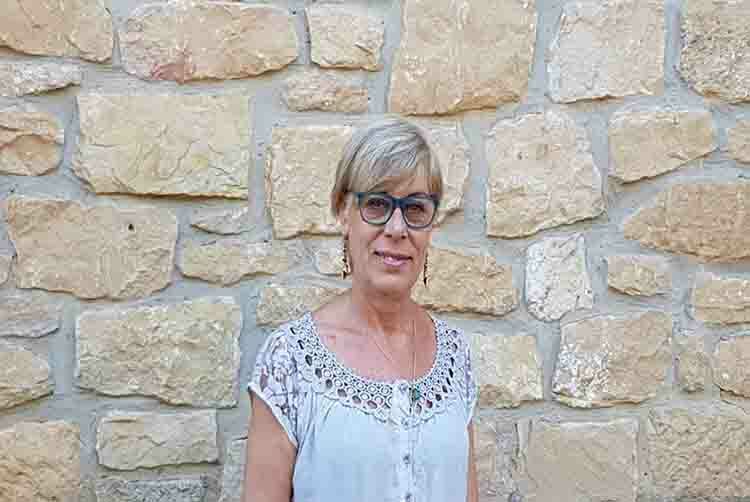 Expert in the DO Costers del Segre wine region, he go over the limits imposed by the designation of origin and create the Cara Nord cellar (DO Conca de Barberà) and producing the Mineral wine (DO Montsant). 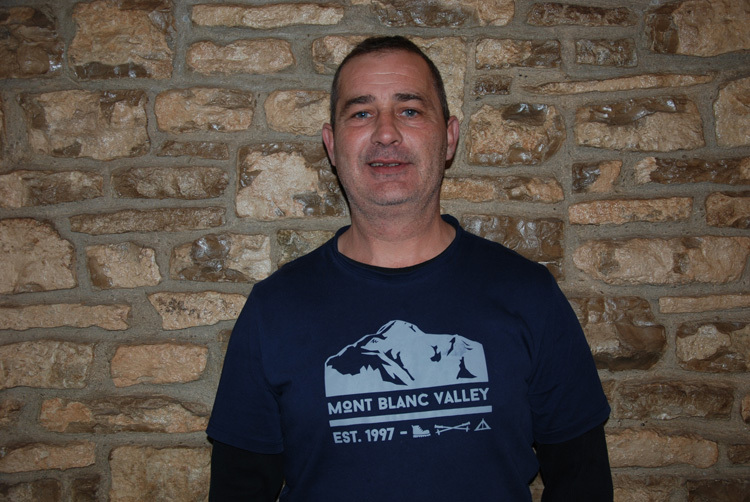 He currently produces wine from the Costers del Segre, Conca de Barberà and Montsant wine regions. 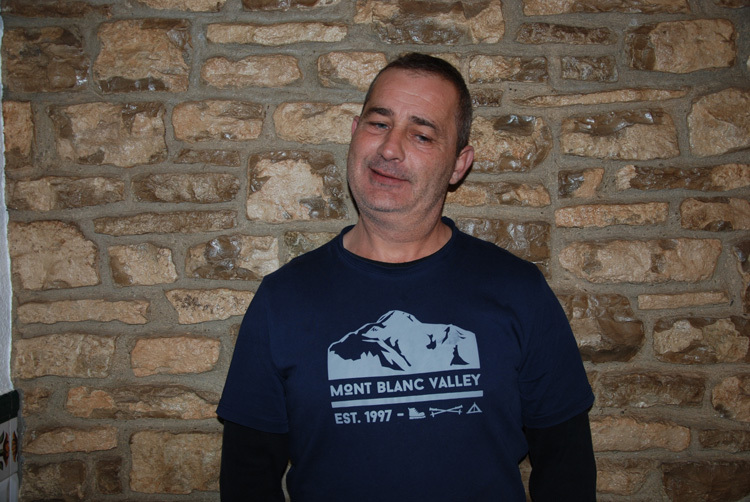 His work as a winemaker is enriched by his expertise in the asamblage of wine, where he is recognised as one of the greatest experts in the field. 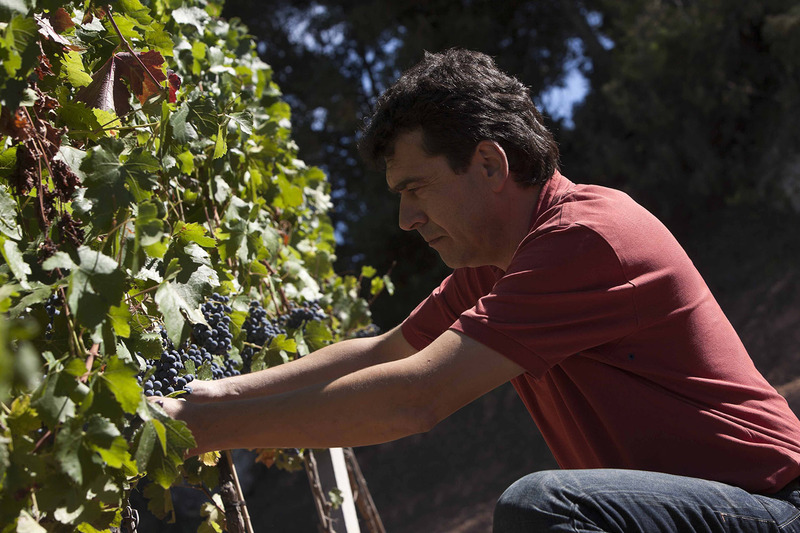 His experience spans more than 30 grape harvests. 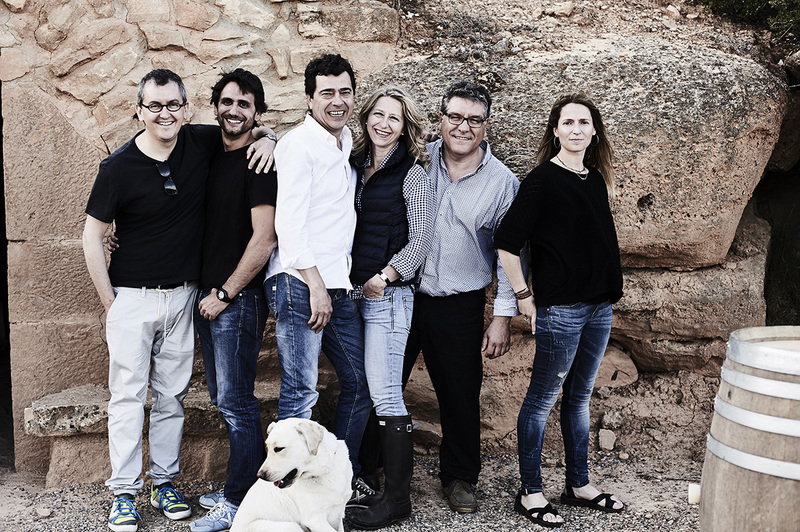 Tomàs Cusiné leads one of the most genuine winemaking groups in the country, with a total production of approximately 1,200,000 bottles, 50% of which is exported to more than 40 countries spread out over five continents. 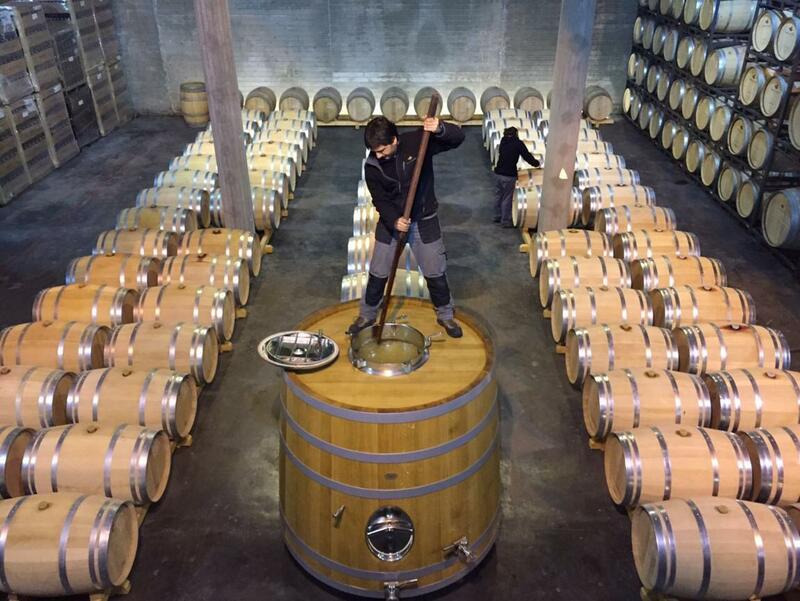 His wines have been singled out by prescribers, sommeliers, critics, oenological guides and specialised “medias”. The 30 hectares of vineyards are managed organically and sustainably. Only compost organic is used, tilling between strains and preserving the soil’s vegetation cover. In order to allow for the natural vegetative development of the vineyards and to prevent the spread of pests, only minimal sulphur and copper treatments are implemented. These 30 hectares of vineyards that he owns are joined by another 70 hectares that belong to wine growers who are associated with the same region. The incessant search for varieties of grapes that best adapt to the territory has prompted Tomàs Cusiné to plant 17 different varieties, whose adaptation to the climatic conditions and the soils in the area is controlled by research and development. The estate is located in an area with complex terrain, in which there are numerous north-facing hills and valleys that continue to rise towards the south until reaching the Serra de la Llena mountain chain, a natural border with other wine-making regions: El Priorat and La Conca de Barberà. The different plots have varied slopes and sun exposure, taking advantage of a very mild climate despite the other harsh characteristics of the area itself. Thanks to the influence of the dry morning winds from the west,along with the more humid winds from the sea that blow in the evenings and cool down the air, the thermal contrast between day and night is increased. Located more than 700 meters above sea level, these plots benefit from a sufficient level of rainfall that is needed for high-quality winegrowing: an annual average of between 380 and 600 mm. The texture of the soils is loamy (silty-loam, sandy-loam), with different amounts of gravel. The permeability of this underground gravel allows the ground to adequately drain, while the clays help to retain moisture, thus achieving an optimal water balance for growing the vines. This set of unique conditions favours a slow maturation of the grapes, with late harvests that contribute to achieving optimal high acidity, thick skins, smooth tannins and a remarkably intense colour of the wines. 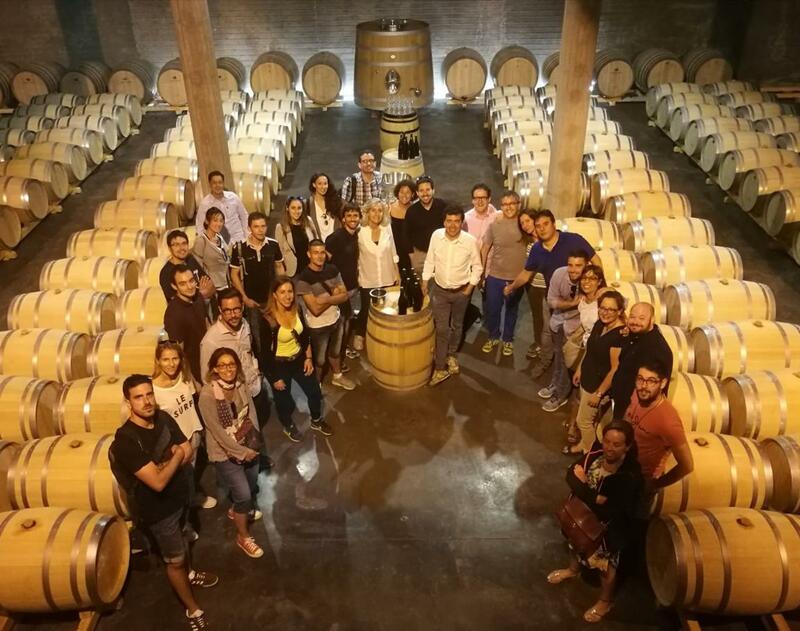 If you’d like to book a guided tour of the winery with a tasting or sampling of the wines that are made here,you must request moreinformation by calling the number(+34) 973 176 029 or sending an email to info@tomascusine.com. Tuesday to Sunday, from 10 am to 2 pm (preferably with a reservation). Please consult with us about other options.